January was a wonderful month. I cannot believe that we are already in February though. Where did the month gone? I think maybe I’ve just been head down focused on my goals – not a bad place to be, I suppose. And we will be in South Africa for most of February, so I felt like I had a deadline to get certain things done, which kept me on track. In December, I was pretty run down. My skin was a mess, my inbox was a mess and I was trying to hold it all together. I had a terrible cold that I couldn’t shift, I was attempting vlogmas and failing due to a shocking internet connection, I was consulting half of the week in a local agency in Guernsey and spending the rest of the week trying to keep on top of household chores and, of course, run my business. This was proving difficult to balance and by the time Christmas came around, I just kind of crashed. I took a few days to chill and get better, enjoy a quiet Christmas with Rob and by the time January came around I was raring to go. 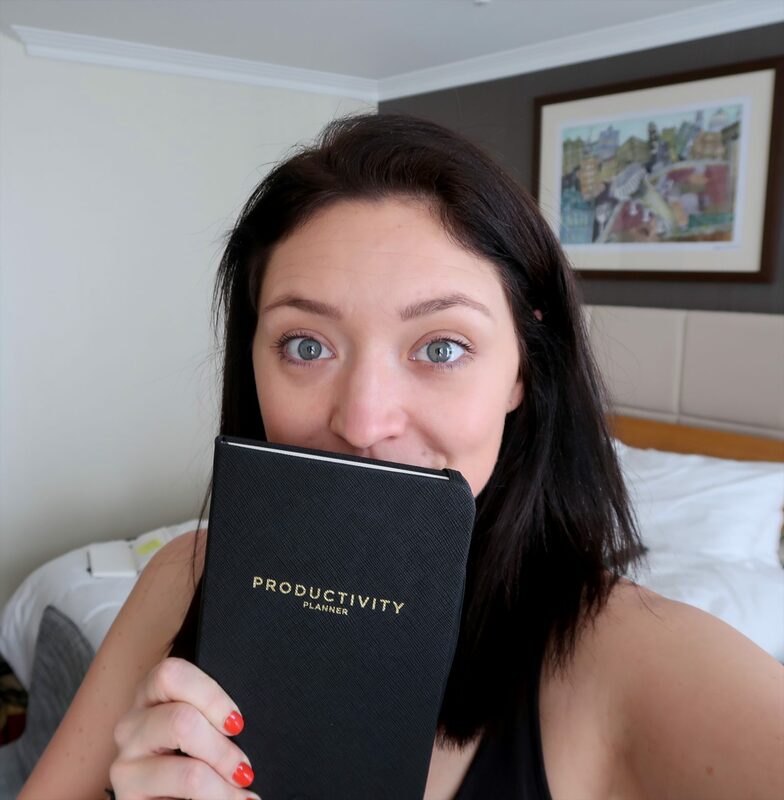 There were no January blues for me and I started the year by re-establishing my focus, which I outlined in my first blog post & video of the year. I was no longer in a consulting contract – and very happy to get my time back to work on my own business and projects. 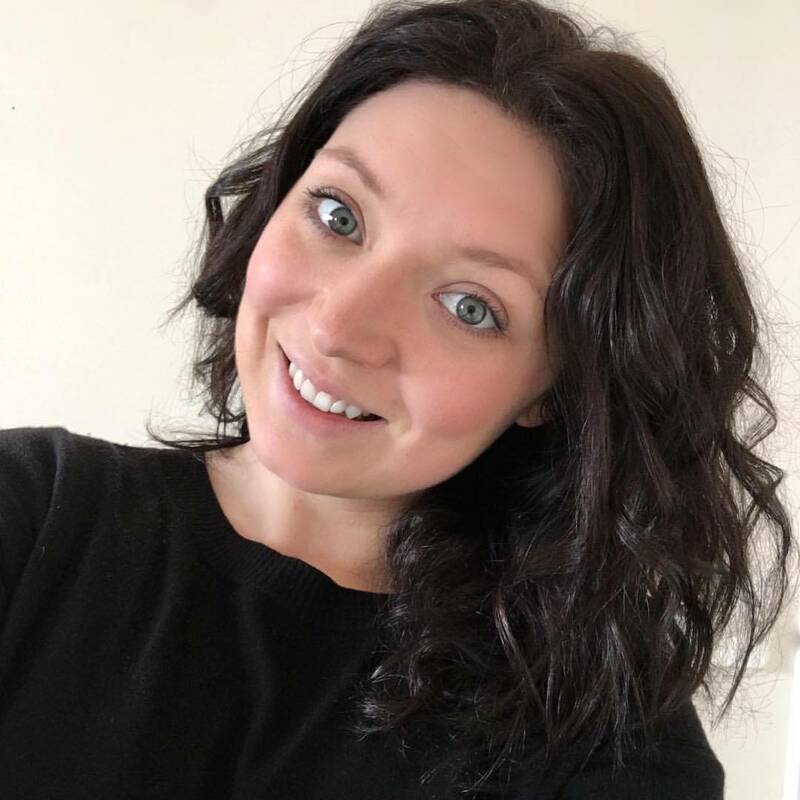 I was also very happy to have given myself permission to focus on the things that make me happy – working for myself, travelling whenever I want, looking after myself and writing this very blog. I am happy to say that I have achieved all of these things in January. I went to London for a few days – and turned it into a great business development trip without even realising. All Things Social has exploded – not only in terms of new clients, projects and developments but also in terms of ideas. I just feel so inspired, creative and productive this month. Today’s video is a round-up of my January favourites – I’m trialling this for a couple of months to see if it’s a series that I want to continue with (or that you like, so tell me below if you do!). 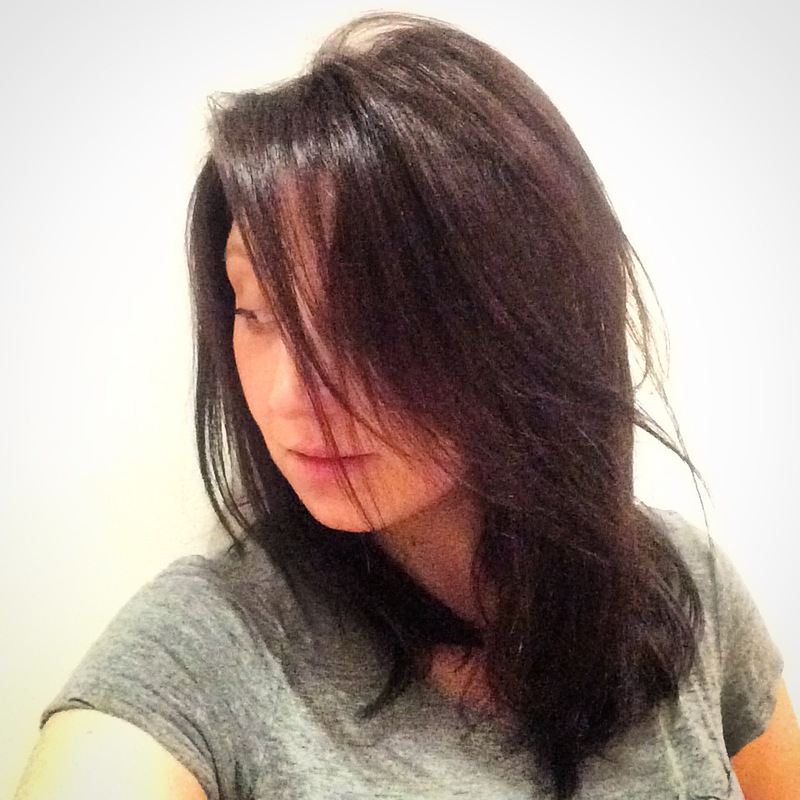 The format I am trialling here is: My monthly 5 faves with focus on the areas of my blog: Live. Eat. Travel. Write. Plus, a bonus Business section to make 5. Every month I will also giveaway one of my favourites to one of you. I’ve never really done a giveaway before on my blog, so I’m excited to see how this goes! Watch the video to find out what I’m giving away and to find out how to enter. You have until midnight on Friday 16th Feb 2018. Good luck! Hope you enjoyed that. I’ve linked my favourites here for you too. LIVE. EAT. TRAVEL. WRITE. BUSINESS. What have you been up to this January? Tell me in the comments below!